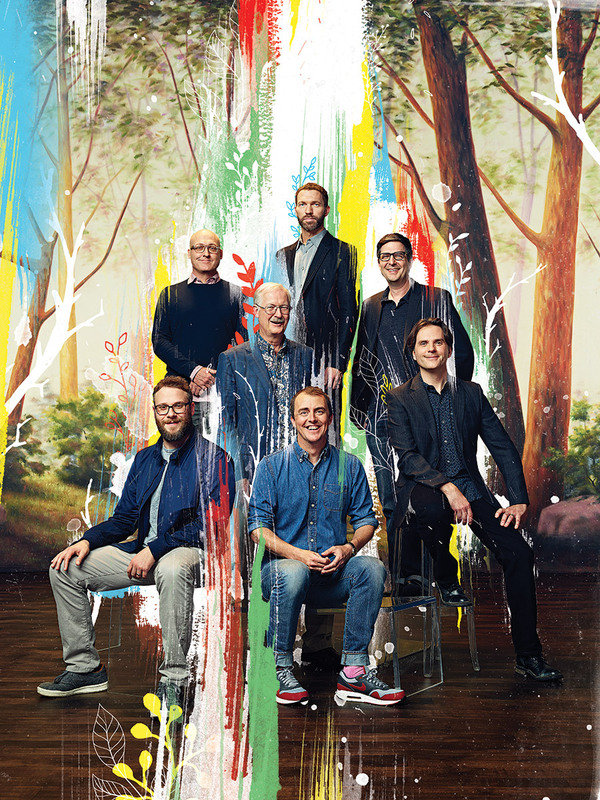 I was recently commissioned to create 7 portrait illustrations and 1 group illustration for The Hollywood Reporter Magazine to accompany their animation roundtable article. Using painterly textures is something I have done a fair bit in the past with various sports illustration projects, and generally the original athlete photo's already have alot of energy to them. This challenge was interesting as I had to create energy from what were very static portrait photo's. The addition of illustrative nature elements really helped tie it into the theme and the original forest backdrop. I had a blast on these as it was something a little different to the usual painterly sports illustration i've done in the past. 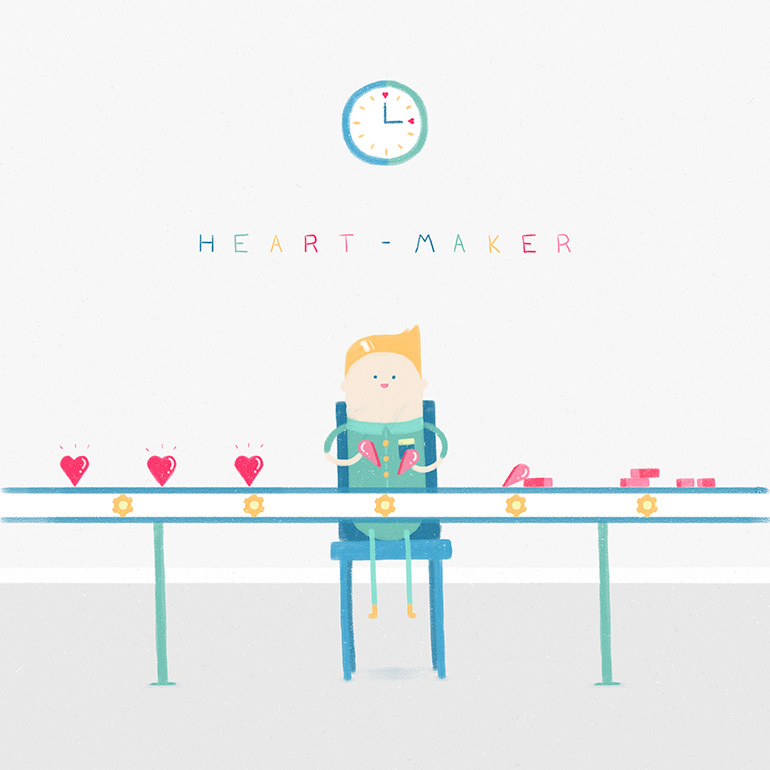 You can check out the whole project over here. For anyone unaware, I took the plunge and got engaged in June last year to my long time partner Vicky. Here she is looking effortlessly beautiful on the coast of Fuerteventura. 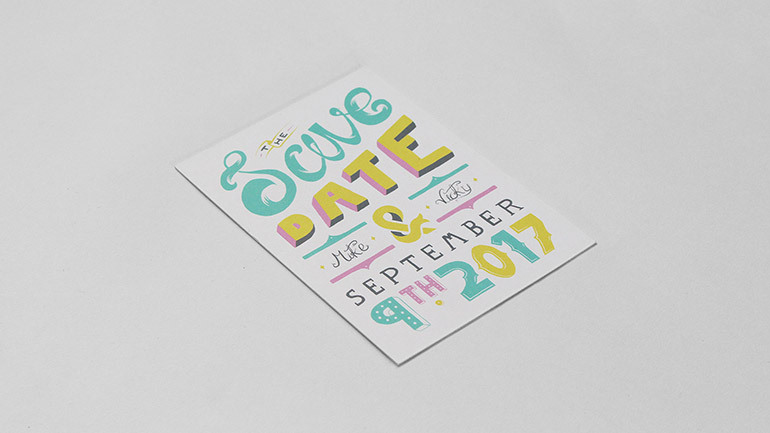 One of my first tasks was to create some save the date cards. It was a strange experience having someone so close as a 'client'. Yes....strange, and at times a nightmare, but bearable, just about, sometimes. (I hope Vicky reads this). We wanted to go for something quite playful and colourful, so hand drawn type seemed like a natural route to go down. This year my agents Reach/Satellite Office held a valentines project and invited any of their artist roster to take part. Always one to try out something new I hopped on board. I enjoy abit of character illustration and I don't do an awful lot of it. It's something i'd like to do more of.